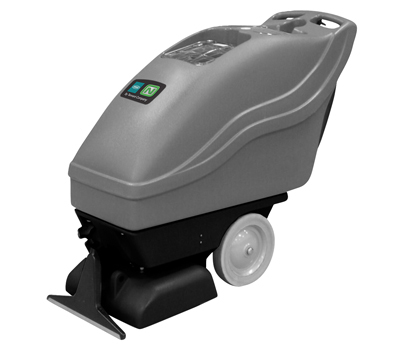 The TENNANT EX-SC-1020 is an electric carpet extractor. The compact unit is ideal for tight spaces and manuvering around corners. The TENNANT EX-SC-1020 polyurethane body is durable and build for longevity and to withstand the toughest jobs.